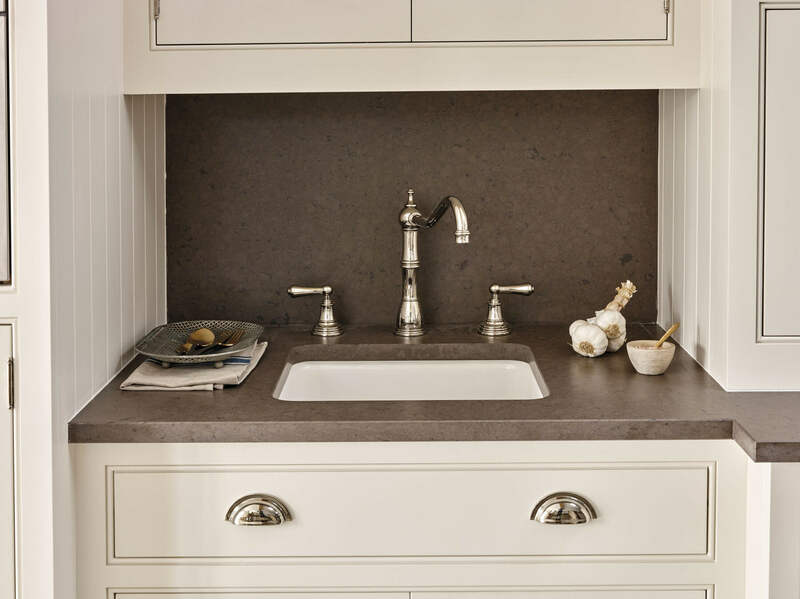 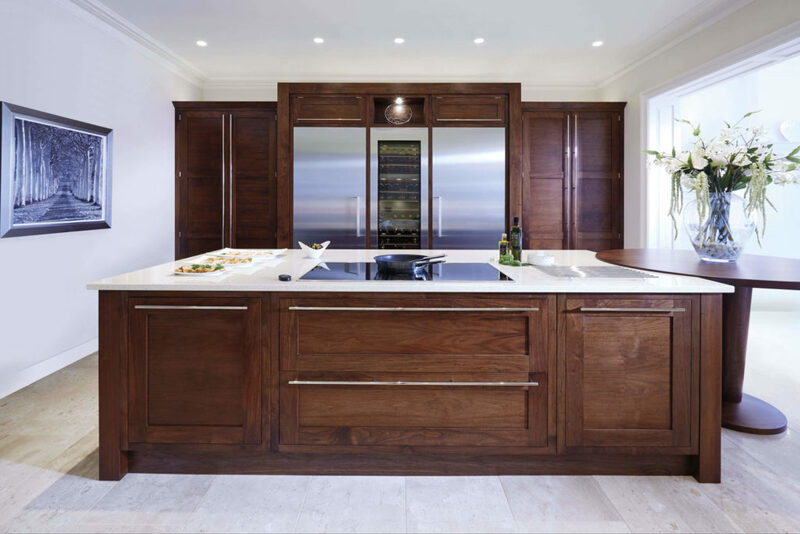 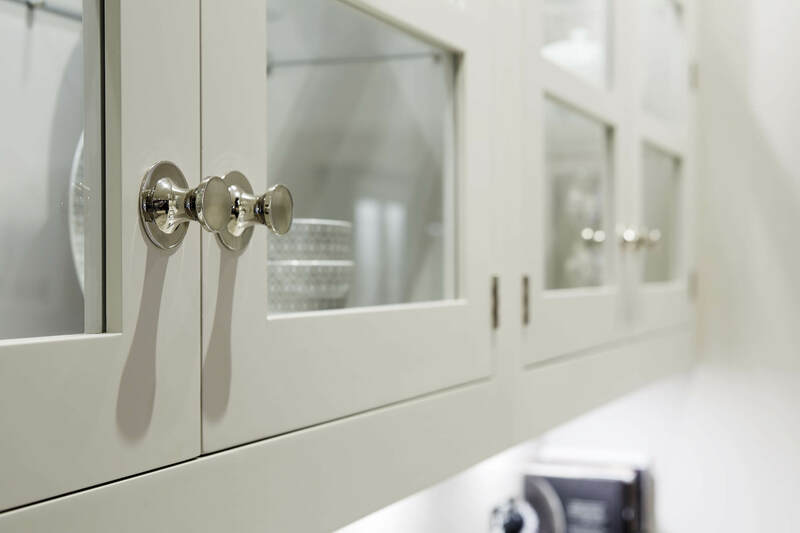 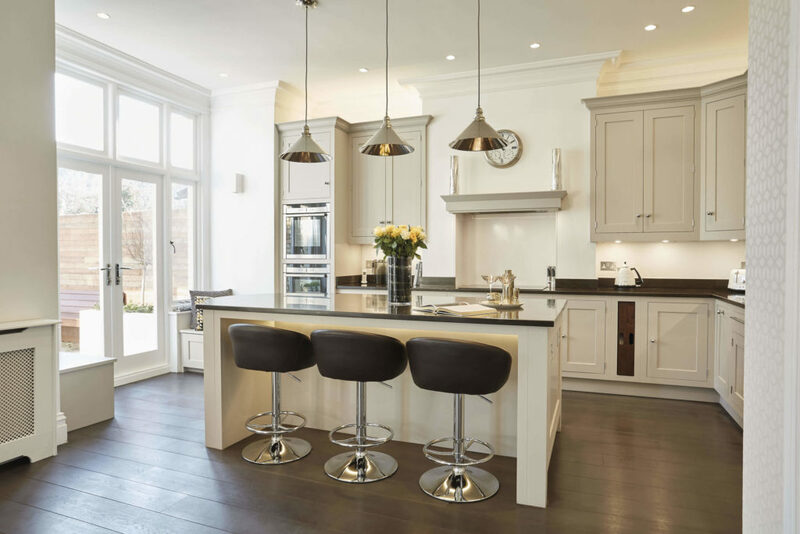 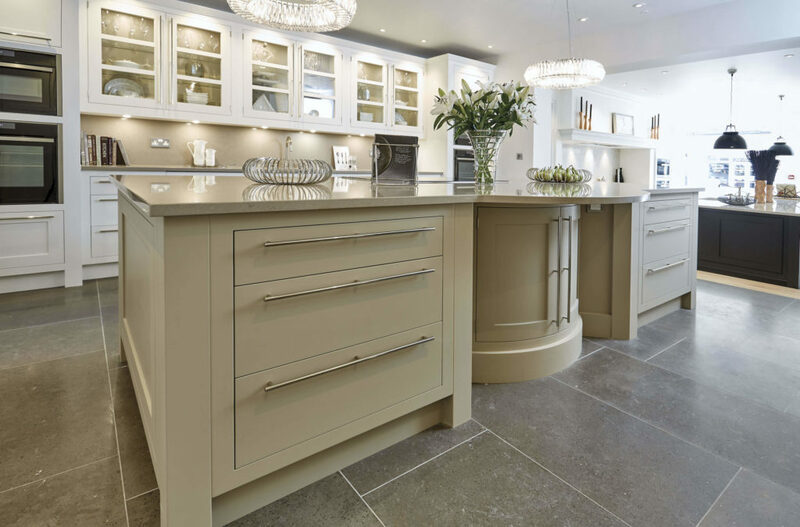 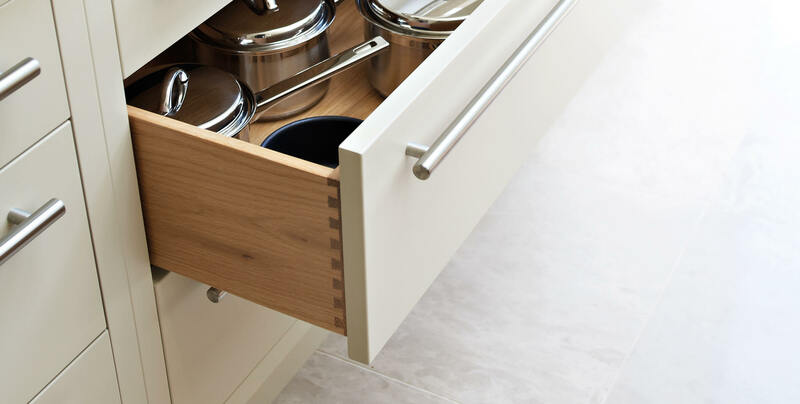 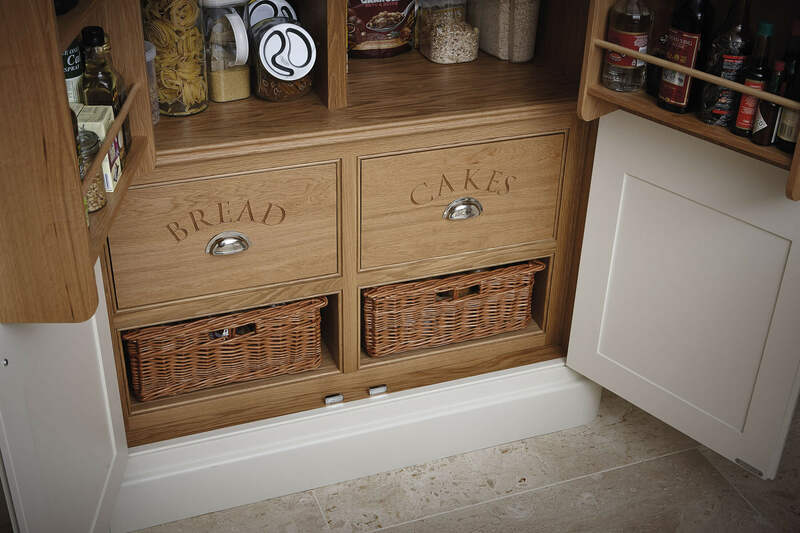 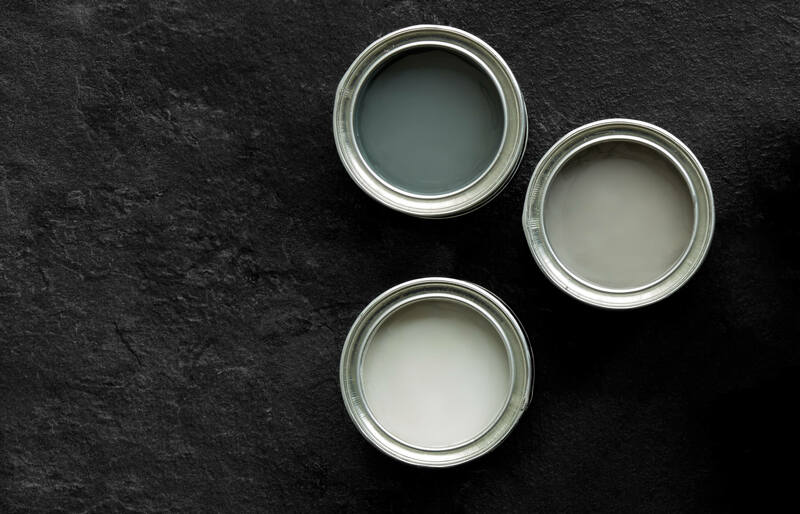 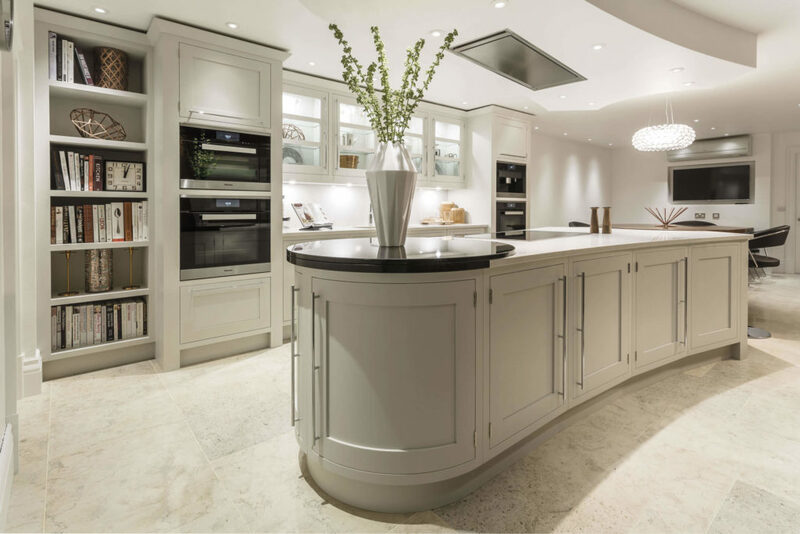 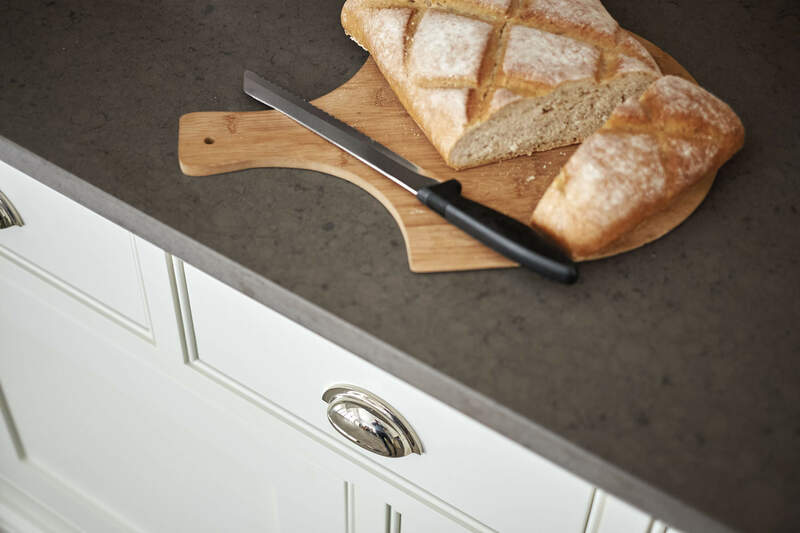 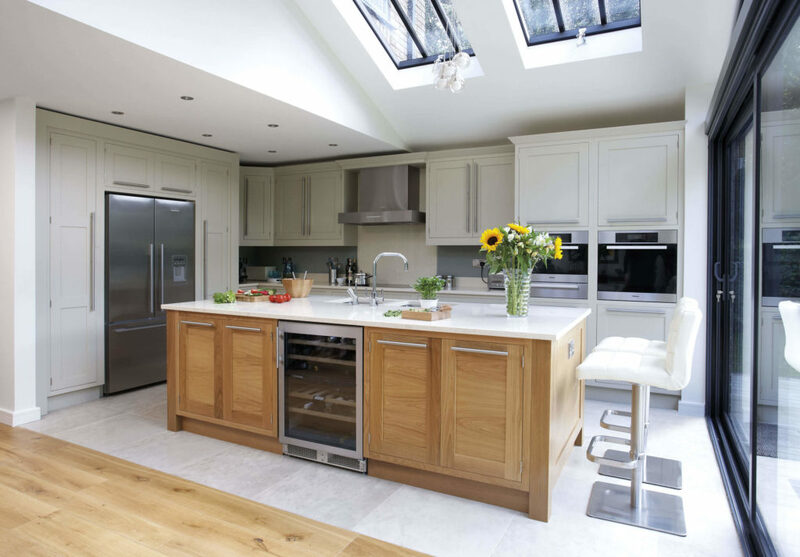 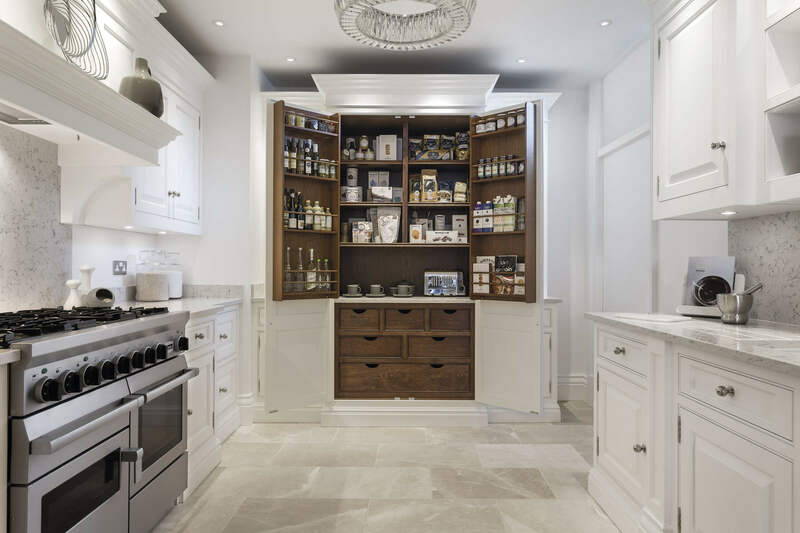 Harrington kitchens are modern, uncomplicated designs that add a stylish edge to any home. 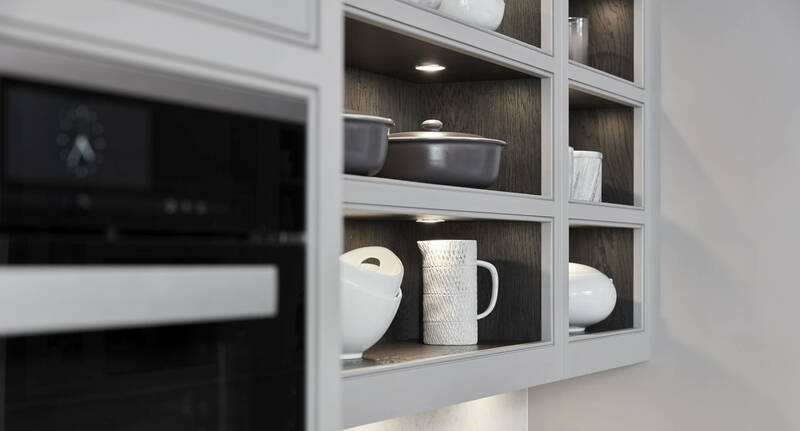 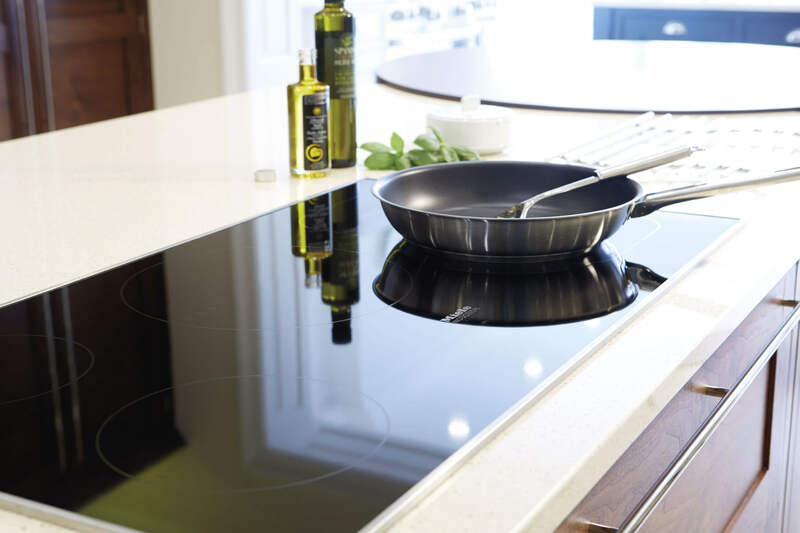 Think simple lines, solid bar handles and slick, built-in appliances for contemporary kitchens that look stunning in any home. 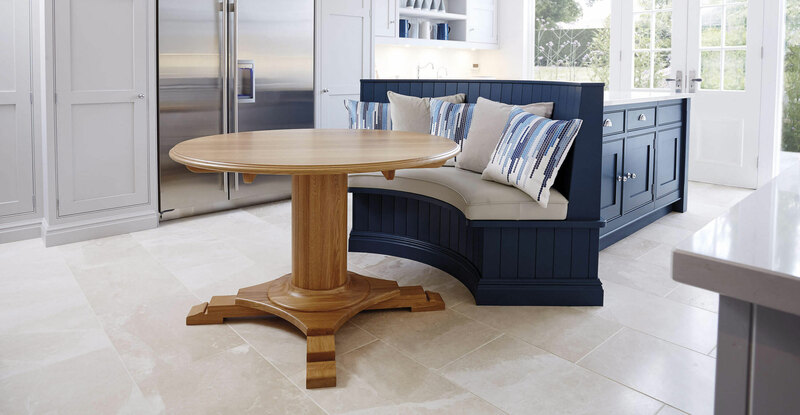 A more simple look means you can play with more interesting shapes, such as our unique island design inspired by the Jules Rimet trophy, which adds a touch of elegant flair.